In response to Thursday Doors. This entry was posted in Thursday Doors and tagged North Carolina Photos, Photography, Thursday Doors. Bookmark the permalink. 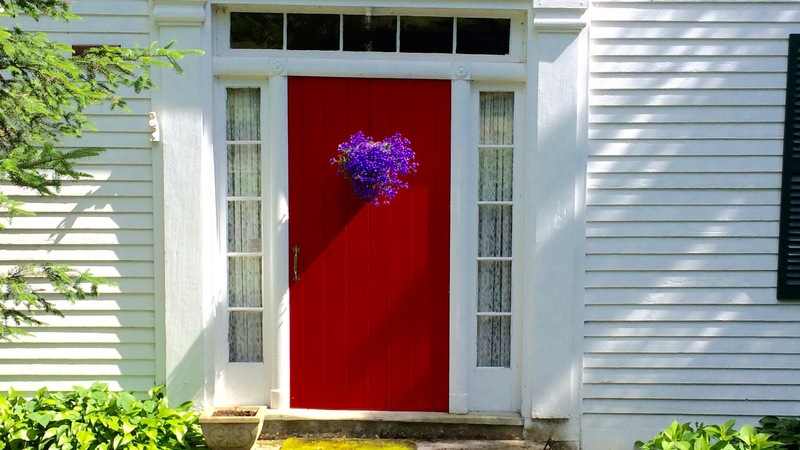 Danny, I love the contrast of the red door and the violet flowers!